Don’t want to see a black box around your garden? we have a solution. 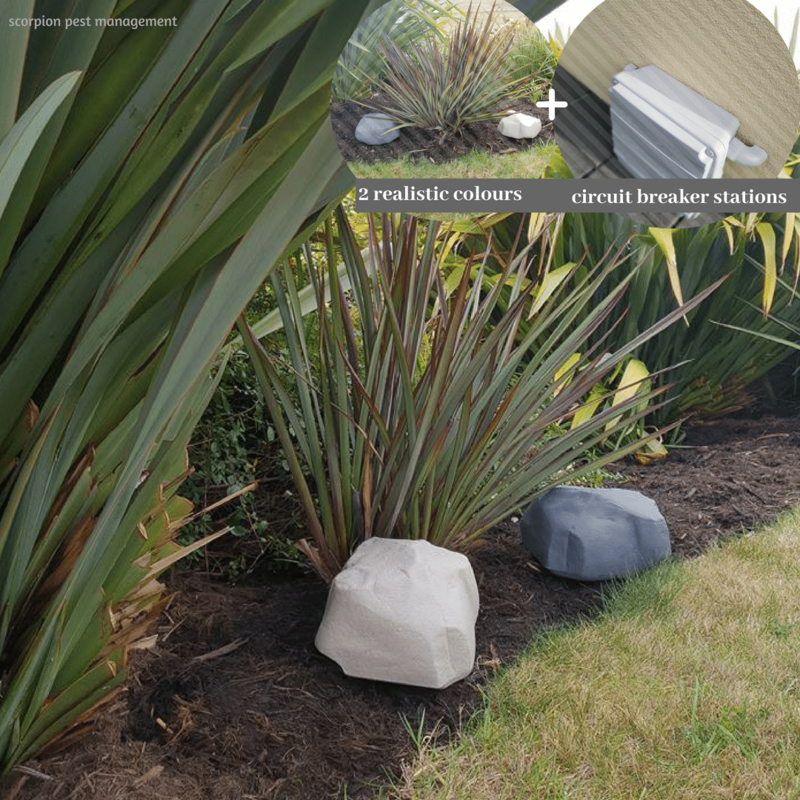 Place the Rodent bait station rock around the perimeter of your landscaped gardens, you might never notice this wasn’t a natural rock. It Designed for baiting both rats and mice, it blends in with the outdoor environment. When closed, the tamper-resistant Rodent station can only be opened with a key.